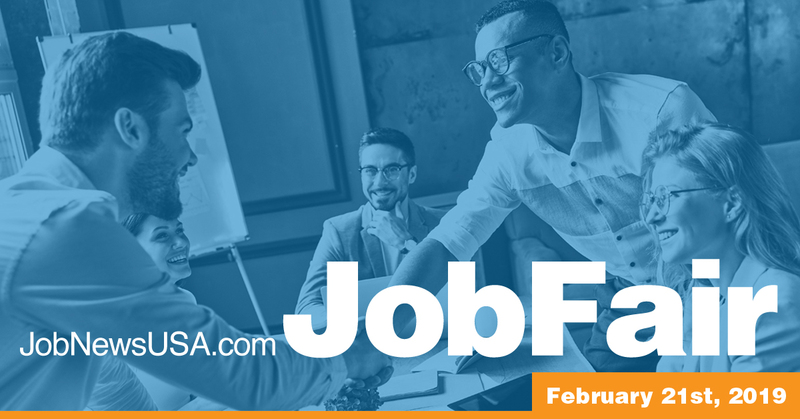 100s of Jobs are up for grabs at the JobNewsUSA.com Orlando Job Fair on February 21st! ATTN: Job Seekers! Job searching can be hard. JobNewsUSA.com Job Fairs can make it easier! With hundreds of available jobs across multiple industries, the JobNewsUSA.com Orlando Job Fair is one hiring event you won’t want to miss. Looking for qualified candidates to fill your positions? JobNewsUSA.com Job Fairs are the perfect place to meet hundreds of potential candidates. For more information, call (904) 296-3006.